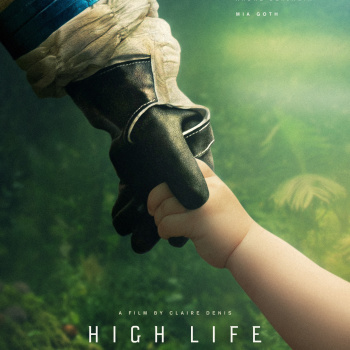 HIGH LIFE | US PROMOTION | Discover The Amazingly Adorable ‘High Life’ US Poster As Well As The Official Social Media AND A24 Promises US Trailer For Wednesday! Follow the US ‘High Life’ twitter HERE & the instagram HERE! Previous Story Previous post: FUN FIND! Robert Pattinson’s Picture from WATER FOR ELEPHANTS Used in Turkey at a Local Hair Salon! Next Story Next post: Actor Gregg Sulkin Praises Robert Pattinson’s Career Path!